There’s Nothing Spooky About Online Doula Training! Fall is the perfect time to start your online doula training with IDI. We promise there’ll be no tricks, just lots of treats! Sign up for online doula training! The most important reason to begin your online doula training is so you can pursue your passion! Whether you want to be a birth doula, or a postpartum doula (or both!) we’ve got you covered. When you complete your online doula training, you’ll be making a difference in the lives on moms and babies every day. Not even your favorite candy bar is sweeter than that! Online doula training allows to work at your own pace. 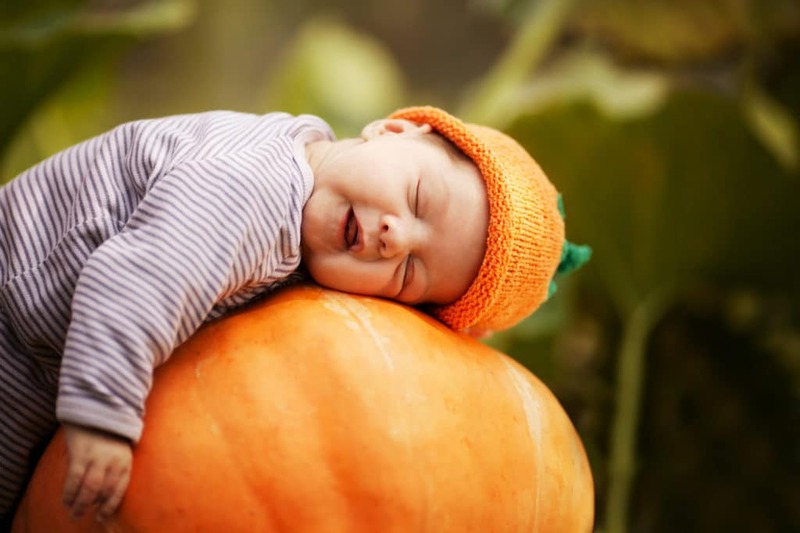 By starting on Halloween, you could have your doula certification by the holidays. Can you imagine kicking off the New Year with a new career? Alternately, we know that people have busy lives. Online doula training allows you to fit in your course work when you can. Either way, with cooler weather moving in, it’s the perfect time to grab a pumpkin spice latte, open your laptop, and get started. At the International Doula Institute, we believe in a whole-family, multidisciplinary approach to becoming a doula. This is why our online doula training utilizes experts in complimentary fields – in other words, people who work with mothers and babies every day – as contributors to our comprehensive curriculum. Just like a plastic pumpkin filled with treats, you’ll get a taste of everything. It takes more than passion to get your doula business off the ground. In addition to learning about pregnancy, postpartum, and baby basics, our online doula training also teaches business basics for doulas. You’ll learn about contracts, conducting client assessments, and how to get started building a website, among other things. Think of it like the adding the perfect finishing touch to your Halloween costume. We want you to feel fully prepared! Just because our doula training is online, does not mean you’re alone! Once you sign up for your online doula training, you’ll have access to our trainers via phone and email if any questions arise. We want to see you succeed! Aside from that, you’ll have your peers to help you out. IDI’s learning platform allows for group discussions with other students, and you’ll have access to our exclusive Facebook community for IDI doulas, and doulas-to-be. So, what are you waiting for? Don’t be afraid to begin your online doula training. Make this Halloween your most memorable yet!